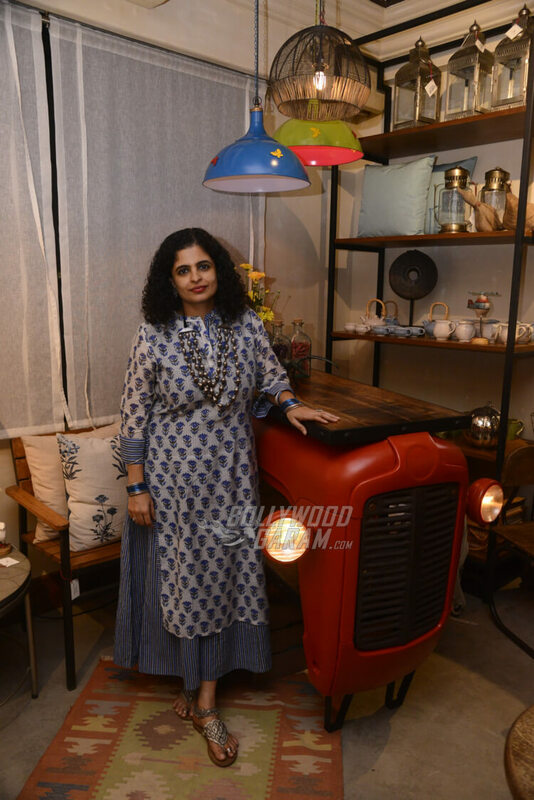 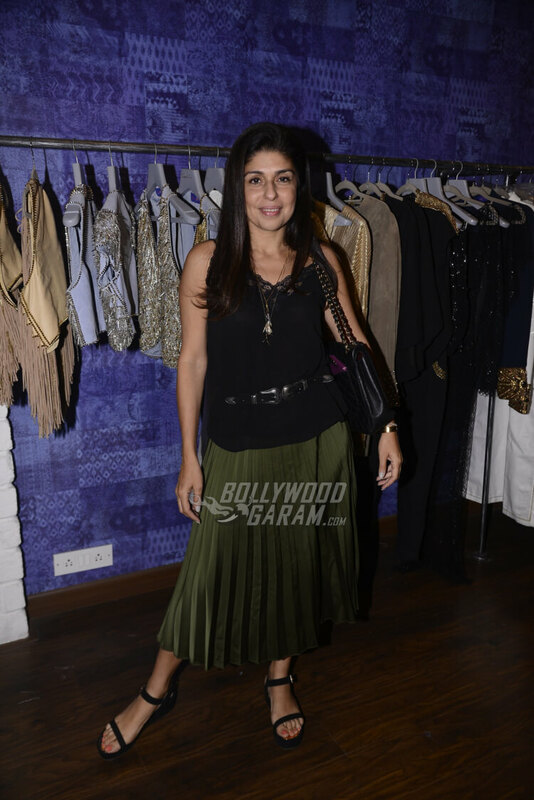 Fashion designer Seema Khan launched her Spring/Summer collection at her shop in Bandra this Sunday, April 10. 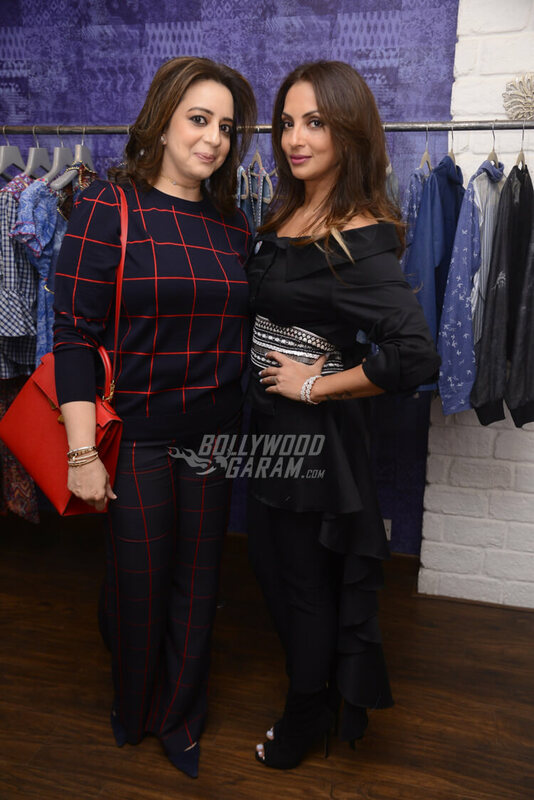 The collection launch was attended by close friend Amrita Arora, Elli AvRam, Sussanne Khan and Kiara Advani. 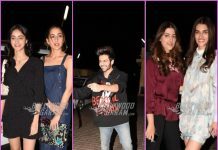 A host of other socialites were also spotted at Seema Khan’s boutique including Maheep Kapoor, Lulia Vantur, Anaita Shroff Adajania, Bhavan Panday, Yasmin Karachiwala and Priti Jhangiani along with husband Parveen Dabbas. 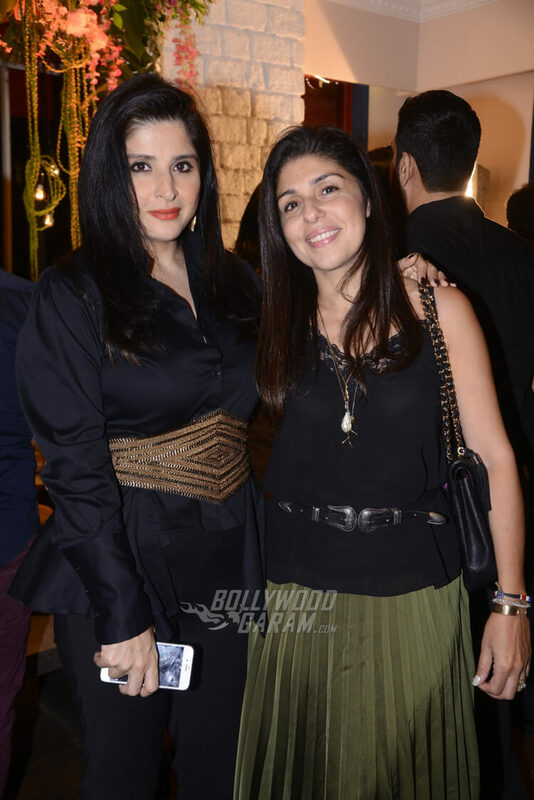 Salman Khan’s niece Alizeh too attended her aunt, Seema’s collection launch. 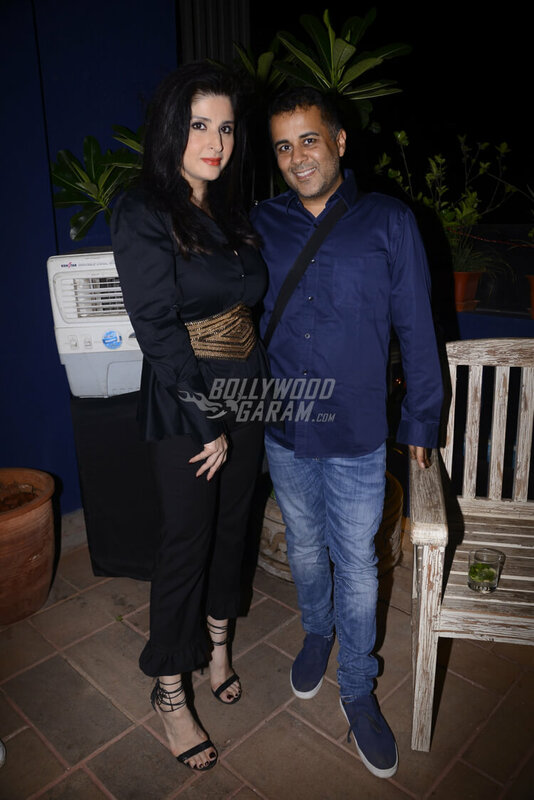 While Alizeh sported a pretty black dress, Elli was seen wearing a beautiful an off shoulder blue top over a pair of hot pants. 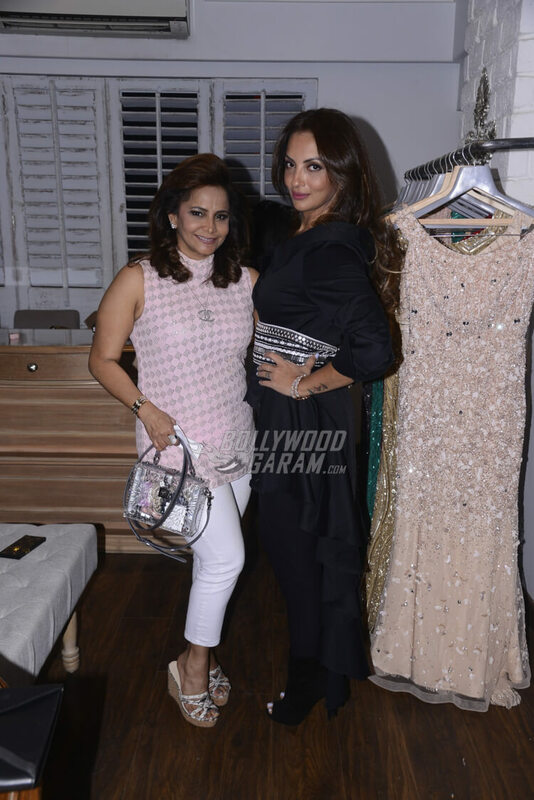 Close friend Amrita Arora sported two looks for the collection launch, one was a black and white checked off-shoulder dress and the other look featured a black shimmering short dress. 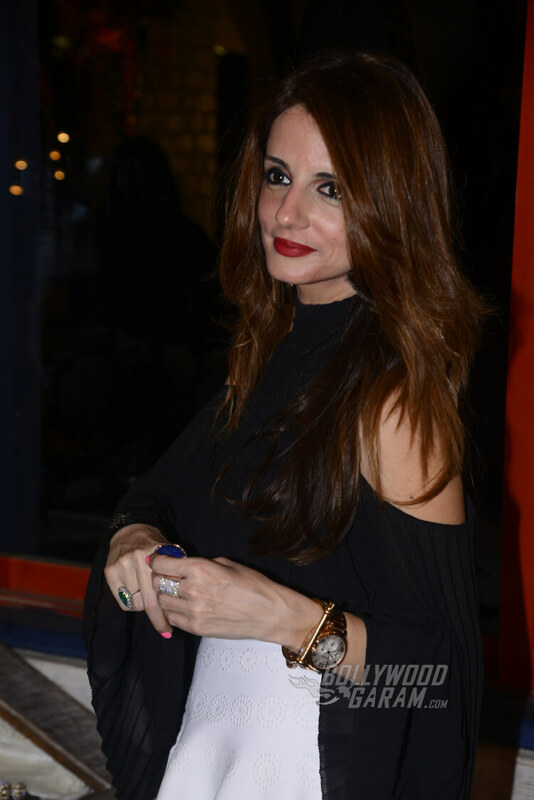 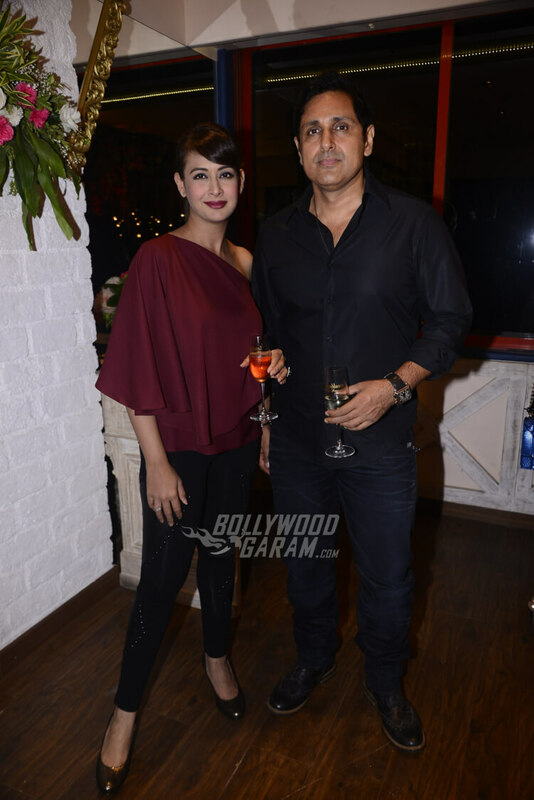 Interior designer Sussanne Khan wore a stunning monochrome cold shoulder cut dress to the event while Lulia Vantur looked stunning in a silver jacket paired with a white top and studded blue jeans.